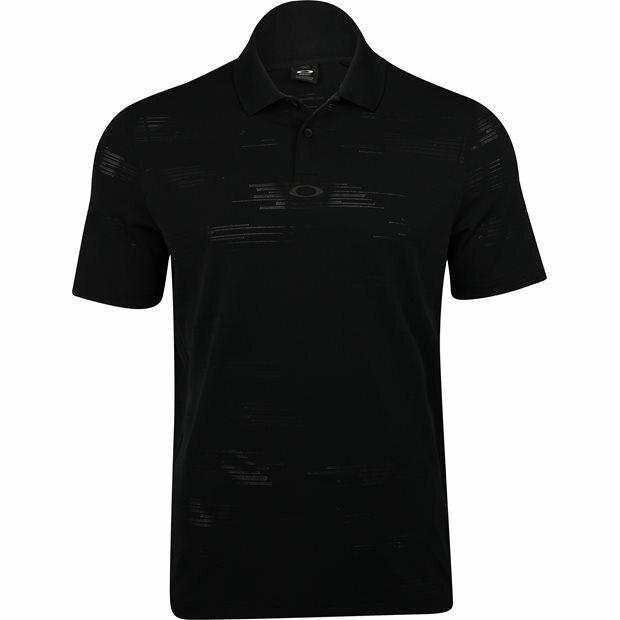 DESCRIPTION The Oakley Balata Performance polo will perform for you. 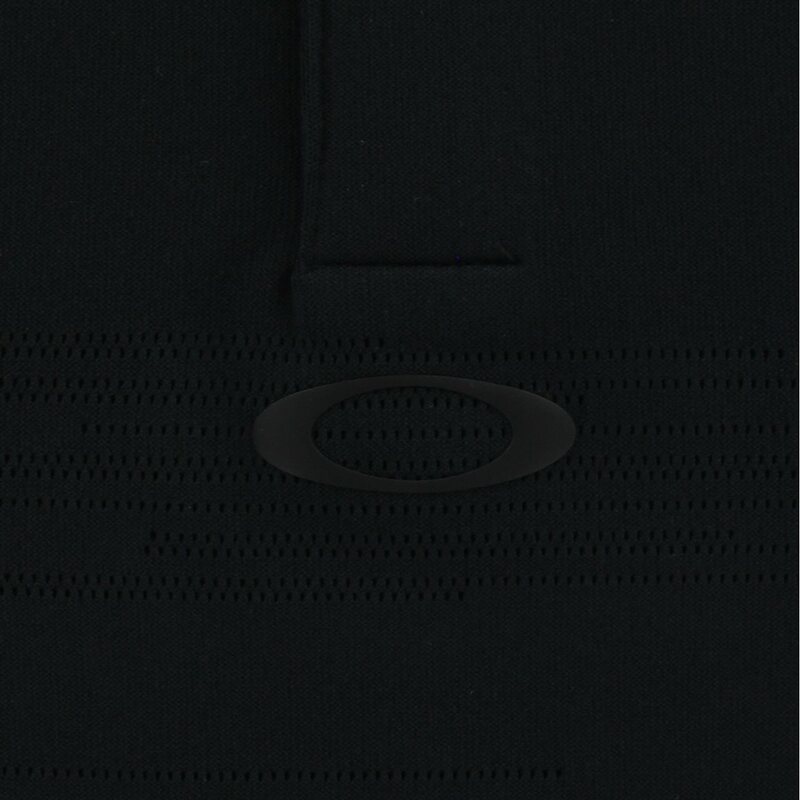 The fabric is breathable so air can reach the skin and quick drying to keep you feeling fresh. 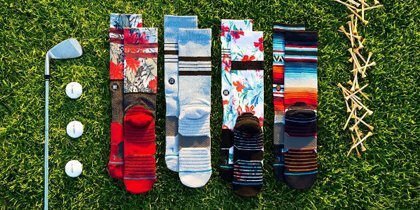 It offers stretch for a comfortable fit and easy movement. The fabric is also easy to care for. The polyester fabrication offers durability for machine washing and resistance against shrinking. It is also resistant to wrinkles so you can spend less time ironing and more time on the golf course. 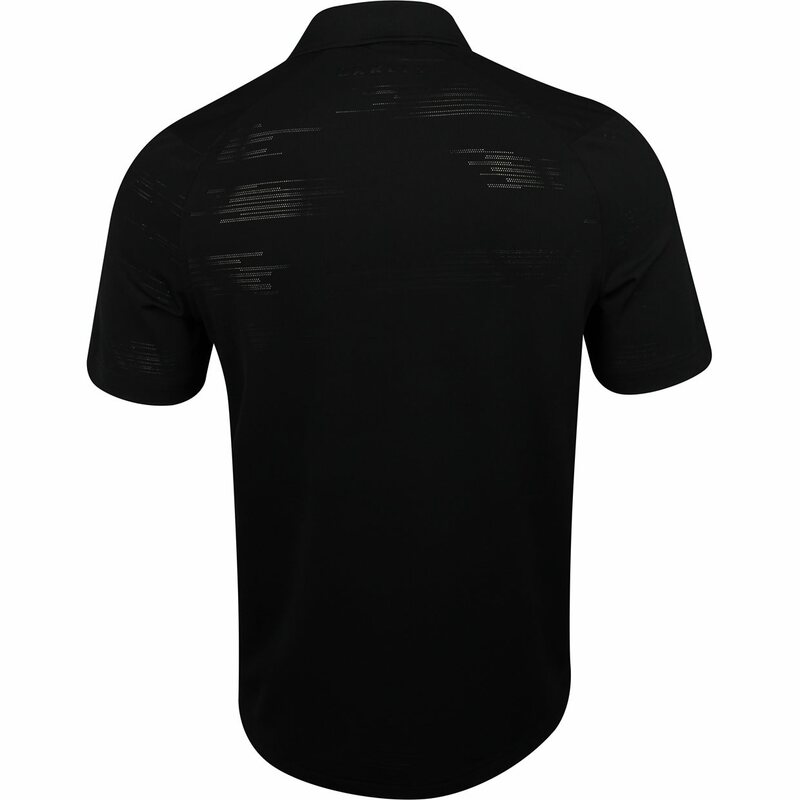 Design details include a regular fit, a 2 button placket with rubber finished buttons and a raised matte Ellipse logo centered at the front.